A friend gave me a popular brand (the company requested I remove their name) cleaning cloth and I’ve really enjoyed cleaning with it. I love that it’s antibacterial and I can clean everything from mirrors to the tub with it, without using any cleaners, just water. The only thing I don’t like is the price, as it runs a whopping $17 a cloth. 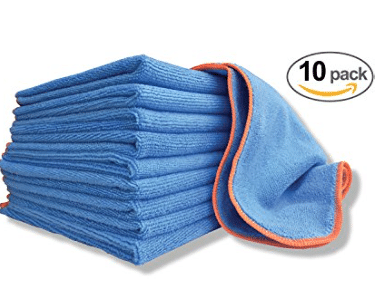 Amazon has a hot deal on antibacterial microfiber cloths that are infused with silver just like the other cloths! Grab a 10 pack right now for just $35. 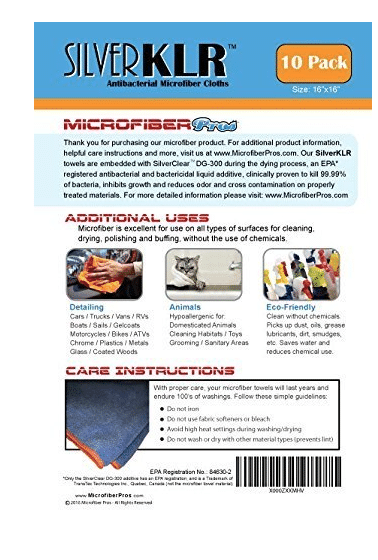 Or, buy 2 10 packs and use the coupon code 15SILVER at checkout, to get 15% off your entire order, bringing the price down to $59.50 shipped, so just $2.98 a cloth! 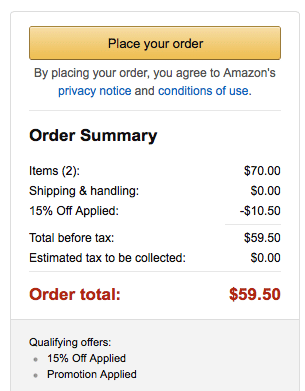 This is a huge savings compared to the other cloths! These cloths are very highly rated. If you don’t need that many, go in on the deal with a friend. I ordered mine!